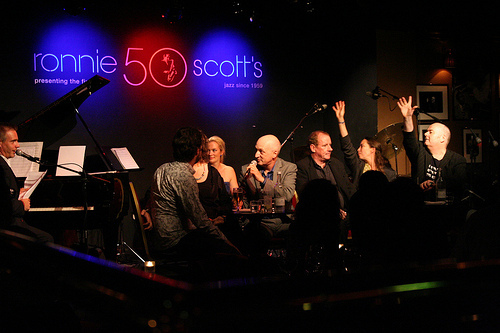 If you are in London and want some real smooth jazz go to one of the Sunday afternoon sessions in the legendary jazz club Ronnie Scott’s in Soho. You better make reservations because it is sold out most of the time. Great atmosphere and very entertaining. We saw and listened to the upcoming vocal talent of Philippa Leigh. Don’t go there for the food, but have some drinks and enjoy!